Home / AVADirect Blog > CPU Comparison: Which One is Right for You? 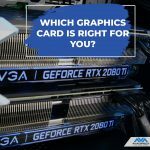 CPU Comparison: Which One is Right for You? 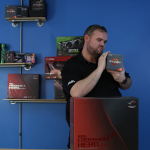 Throughout history, we’ve seen some great PC company rivalries unfurl. We’ve expressed the history behind one of the greatest corporate bouts of all time in my previous blog. 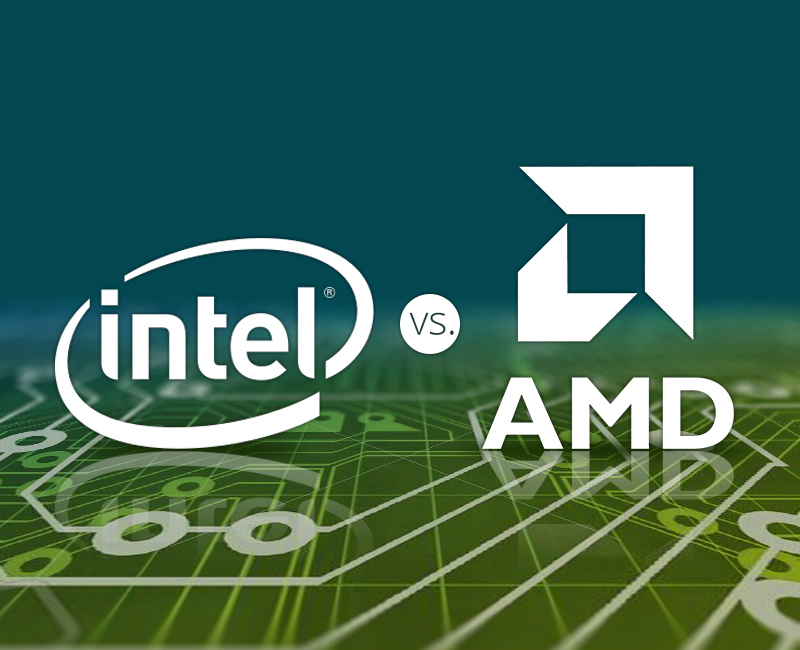 Now it’s time to compare the products by both CPU companies, AMD and Intel. When configuring a custom PC, you have a decision that will affect the rest of your computer, from the inside out. Deciding, configuring, and buying a custom desktop or laptop computer can be a daunting and complex process, on the surface. When selecting what components you desire, probably the most jargon filled component is the processor. 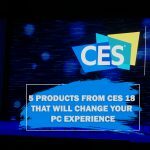 When conducting a bit of research, and seeing what the industry has to say about this vital PC component, you’ll find that it’s easy to get lost in the blabber of clock speeds, cores, socket types, chipsets, “Piledriver”, “Steamroller”… etc. 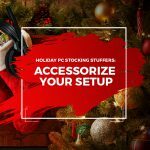 Although, once you do make a decision on what CPU to run your PC, a series of other component decisions will come together, saving you a significant amount of time. 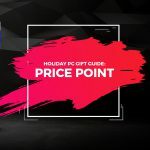 If performance is a preliminary deciding factor in your next PC, you’ll probably see recommendations from publicists, forums, and social media posted all over internet geared toward making the jump on an Intel processor. If you look at some of our high-end performance based custom towers and gaming PCs, you’ll notice that our high performance workstations and high octane performance computer. The differences between the two can be negligible, and completely dependent on what you’re trying to accomplish with a PC. If your intended applications utilize multiple cores — then AMD can potentially offer equal or better clock speeds for a significantly lower price. Intel’s Core M series or “Broadwell” CPU family isn’t forecasted to bring any huge changes in single core performance either. It will empower most of the laptops and desktops you’ll see in 2015. The largest gain from this chip upgrade from Intel is the 14 nanometer manufacturing. This cuts power requirements by roughly 30%, allowing tablets and mobile devices to be thinner, and preserve total battery life. Intel’s recent chip developments could make a notable difference to all new mobile devices launched this year specifically in tablets — also in smartphones. But if you’re looking for a well-rounded desktop solution which delivers great performance, without having to face the price premium of Intel’s high-end chips. Take a look at the Core i5 products as you’ll probably get the most bang for your buck with deciding on an i5 chip. 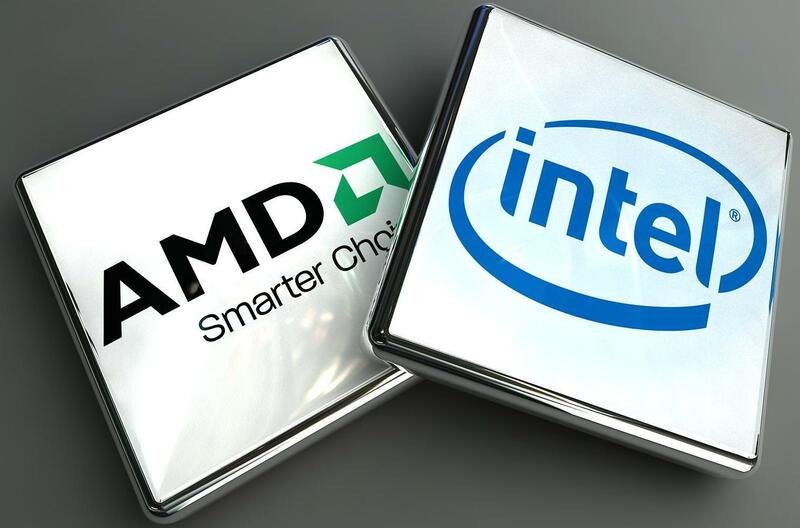 As Intel has high hopes for the 2015 fiscal year with the 14nanometer processor, AMD (still at 28nm, with 2o nm cores working in tandem) is taking a different direction from mobile, attempting to restructure and redesign their CPUs to deliver something new to AMD fans in the Kaveri. The most talked about change by AMD is support for *HSA* or Heterogeneous System Architecture. AMD is attempting to integrate GPU and CPU cores. In the past, the old division of memory – CPUs had one dedicated block, GPU’s had their own, and they were processed in different manners. Kaveri is said to be an update in a new schema from AMD– where both entities share the same random access memory, queuing and executions. At the lowest end of the CPU market, where price is critical to your decision, a dual-core system might be the perfect fit. Intel’s Celeron G1840 is a very simple two-core, two-thread CPU, but it’s also a Haswell architecture chip priced at a mere $54. Another considerably attractive budget choice is AMD’s A6 5400K: weaker as a processor, but includes a notably integrated HD 7540D graphics capability considering the $65 price tag. As we switch gears into the gaming market and the AMD FX-6300 is a impressive product for the price. Six Piledriver cores augment functional multithreaded performance. This chip is majorly overclockable. The end result delivers close to the Core Intel i3 series chip speed for a much lower cost – it’s under $130 right now. Alternatively, the mid-range AMD Kaveri chip A8-7600 already delivers excellent graphics performance along with minimal power requirements for a slight $122. Superior single-core performance does mean that standard desktop configurations can, and typically will, be better off with an Intel processor. If you can manage without overclocking then the Core i5 4570 CPU delivers something similar to the power of a Core i7 for a much lower cost – near $235 – although beware: hyper-threading is disabled on these chips. If that’s not enough power for you, then include the Core i5-4690K $260, while its counterpart Core i7-4790K is a quad cored, eight-thread chip features a standard clock speed of 4GHz (4.4GHz boost). This is great news if you can live with the $440 price tag. The price might be a bit steep here, but you won’t lag behind whatsoever until the next big-time launch from Intel. 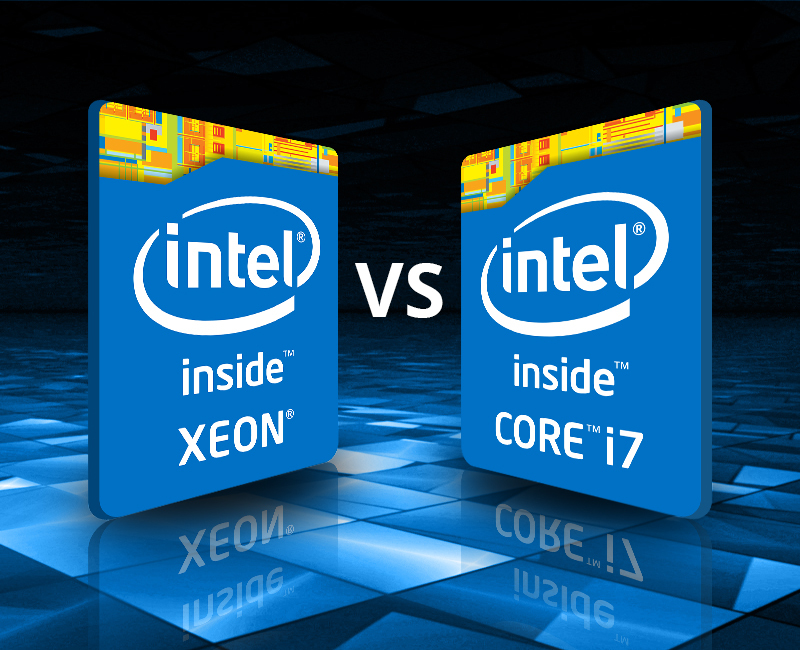 Intel Core Vs Xeon: Which is best?